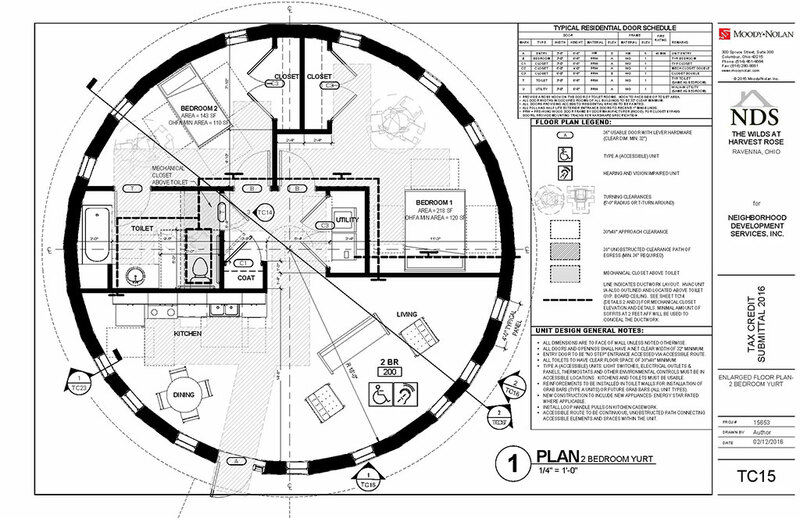 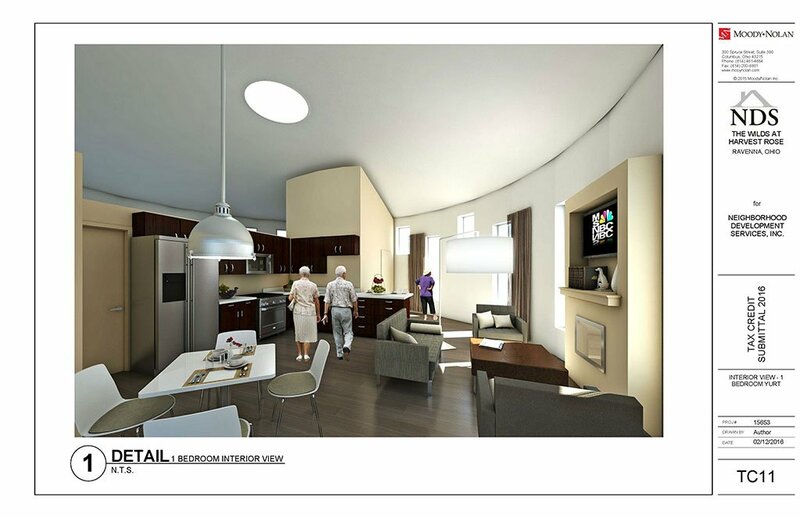 The owner took an idea of forming a senior housing community using a yurt as the basis for design. 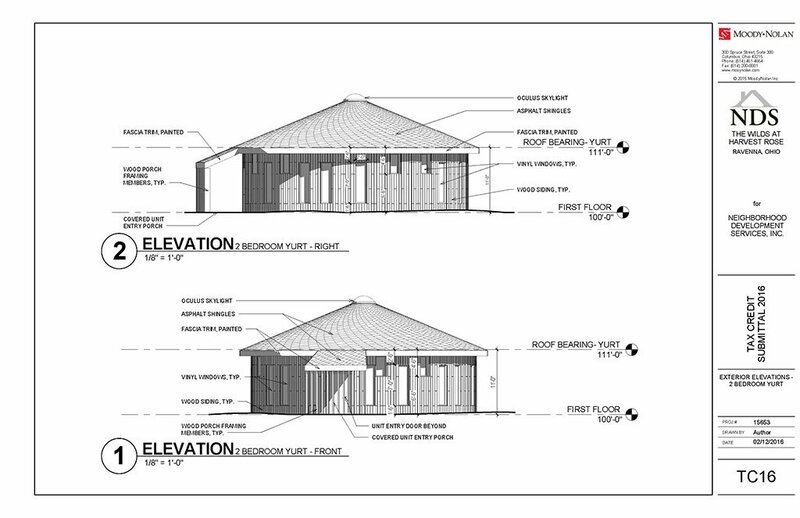 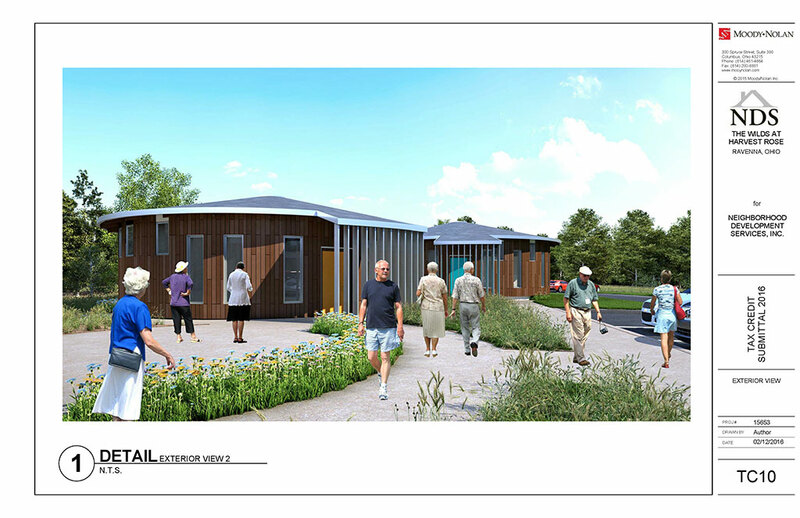 Environmental Design Group assisted the design team by incorporating 45 units and a community center into a heavily wooded property while meeting local codes and protecting sensitive wetlands and wildlife features. 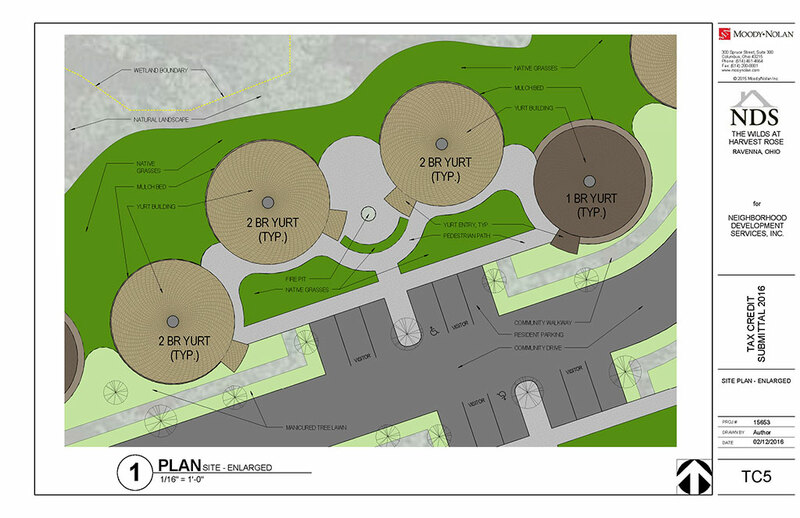 Other services included community planning meetings, OEPA approvals and utility service coordination. 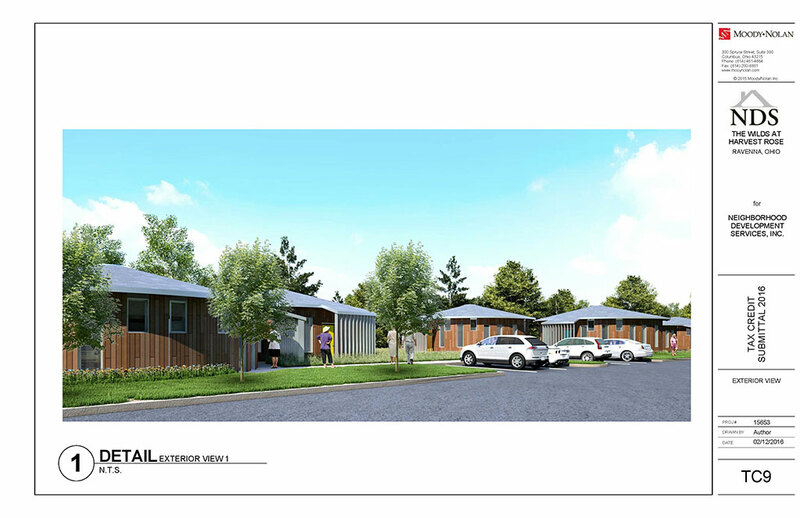 Utilizing sustainable solutions, the team set out to build affordable housing for senior living to improve the quality of life for citizens in the community.